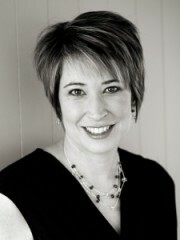 Today it is my great pleasure to have Vanessa Salazar on my blog. I have asked her to respond to some interview questions so we might learn more about this talented author. Welcome, Vanessa. Where do you live and what do you like about living there? I am a Caribbean girl. Born and bred Trinidadian. My country is a place where people still say good morning to strangers, and it doesn’t matter what is happening in the world; Trinidadians always like to have fun. I love going to the beach on weekends. During the week I read just about anything and watch TV dramas like Homeland, Scandal, and Games of Thrones. I was actively looking for writers workshops I could attend or groups I could join. I saw an advertisement in the newspaper for a First Time Author Appreciation function. I attended the function and learned that there was a Writers Union of Trinidad and Tobago. The following Saturday I attended a meeting and subsequently joined the organization. 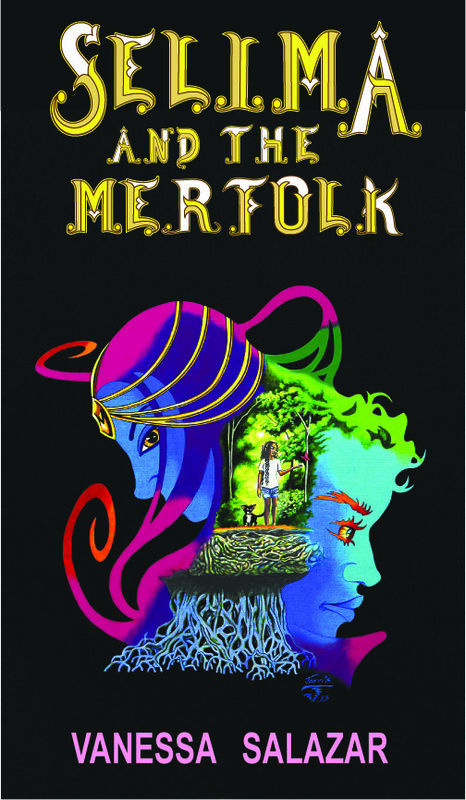 There, I began writing short stories and within the first year I started working on Selima and the Merfolk. I like that there are no limits to what you can write. Fiction writing is totally dependent on your imagination, so all the daydreaming I used to do as a child was good practice. Firstly, my prize possession is my family who have always been very supportive of me. Secondly, I am an ordinary person who decided to overcome my fears and ended up fulfilling my dreams. What kinds of things do you like to write about? Folklore and fiction which, depending on what you write, can be the same thing. Can you tell us in a sentence or two what it’s about? It’s about a girl who is forced to live with her estranged father in Las Cuevas. There she discovers a mystical river inhabited by merfolk. Do your characters end up having learned something in the story that has improved them in some way? What values have they learned that will aid in their growth towards adulthood? My protagonist has a fear of rejection. Falling in love aids her in curbing that fear because you have no choice when you fall in love. You simply cannot help yourself. Incidentally, falling in love helps her repair her relationship with her father. She learns to trust and forgive. Do you have another book planned? Without giving away the plot, can you tell us what type of book it will be? Deltex Art Shop – 66 Pembroke Street, Port of Spain. You can also send me a message on my blog’s contact page and I’ll get a copy to you. 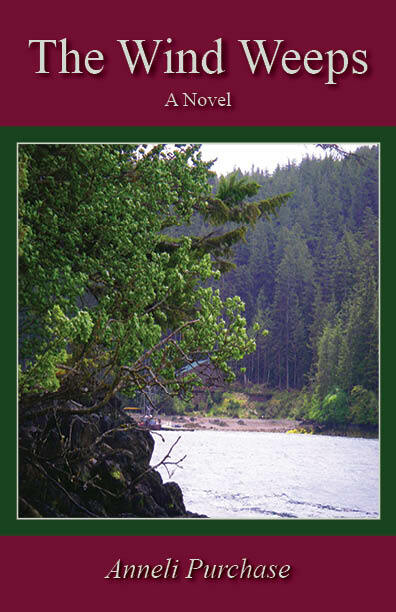 Hardcover, paperback and e-book copies can be purchased online at amazon.com and barnesandnoble.com. Here are three more books and their opening lines. Assuming the book is in a genre that might interest you, do you want to continue reading after the first lines? The authors hope so. What do you think? Are you interested enough to turn the page? These books probably target women more than men, but we appreciate all opinions. Dying was, quite frankly, incredibly easy. One minute I was there and the next minute I’m here, wherever here is. If someone had asked me what my thoughts were about how life ends, I can’t say this is necessarily how I would have pictured it. I probably would have imagined more drama. The truth is, I had never given it any considered thought. I’ve come to think that’s probably a good thing, because it might be easier not to have any pre-conceptions. One thing I can say for sure is that the possibility of dying at a young age had never crossed my mind. I knew I must have the wrong address. He was absolutely stunning. My heart fluttered and thudded frantically. Heat rose to my face. I ducked my head in embarrassment, but couldn’t keep my eyes off him. He was here. Selima hid behind lace curtains as she watched Dave’s truck struggle up the hill. It was the same truck he had owned since she was a child, only it had been repainted red with a gold stripe. Most novels have at least one scene that is a turning point in the story. Something changes. It could be an outer turning point where something happens to change the way the story evolves or an inner turning point where the person’s inner resolve or attitude changes. Maybe this change affects a character so that after this point, nothing will ever be the same for him or her. Some turning points are dramatic; some are more subtle. “You truly love Calienta, don’t you?” His features softened. Síl frowned. “The temptation will be great to take advantage of it.” Something to look forward to. “Well, I am the government for the immortals. It is up to me alone to determine what is best for all of us.” Síl brought a hand to his chest. “And I’m supposed to be a mortal.” Síl had changed his mind. He was going to deny my request. I could feel it. If he didn’t make me immortal, how would I save Cali? Sweat beaded on my brow and I squeezed the warm stone in my hand. The amulet would kill me before I ever saw her again. “Your father is the rightful king of Faerie now. The power that comes with your birthright and also with the amulet is awaiting you to claim it.” Síl spoke the last sentence in a soft voice. “If you knew all of this, why not leave me immortal?” I asked. “You sacrificed much to help Lugh and his family.” He gestured to Rowan. “I recognized you could have walked away from Calienta, refused to help her. I never would have taken away your free will.” Part of me wanted to explain walking away from Cali had never been an option, but I kept that to myself. “It should also be known I am not a dictator. Yes, I could have forced the change on you, but you’d been through much and asked for little. It was a small matter to put off your fate for a time.” Sadness had crept its way back into Síl’s gaze. My breath caught. From beside me, I heard Rowan react, but I blocked her out. Not only was Síl going to help me, but also, if I’d understood correctly, immortality was my fate. All this time I’d been fighting being a part of the immortal world. Yet I’d belonged to that world and had all along. Stephanie Keyes grew up in Pittsburgh, Pennsylvania and spent years traveling and working as a Corporate Trainer before she made the decision to pen her first novel. As a teen, her family always accused her of having an “overactive imagination.” Now, she’s encouraged to keep her head in the clouds and share her world with readers. Still a resident of the ‘Burgh, Steph is now Mom to two little boys who constantly keep her on her toes. In addition, she’s best friend to her incredible rockstar of a husband. She is an active member of the Society of Children’s Book Writers and Illustrators (SCBWI), as well as a featured author for Love a Happy Ending Lifestyle e-magazine. 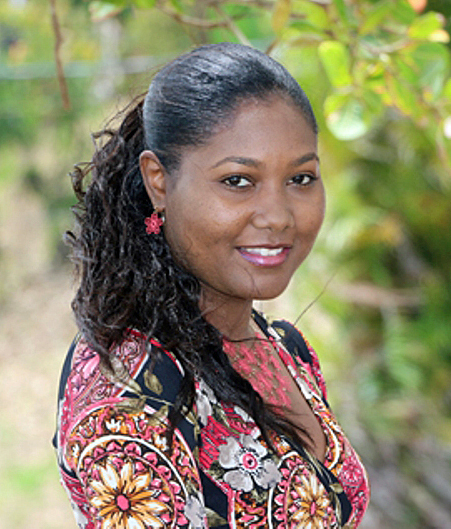 Keyes is the author of the YA Fantasy series, The Star Child, which currently includes The Star Child, After Faerie, The Fallen Stars, and The Star Catcher, all from by Inkspell Publishing. The Fallen Stars was a 2013 semi-finalist in the Kindle Book Awards. 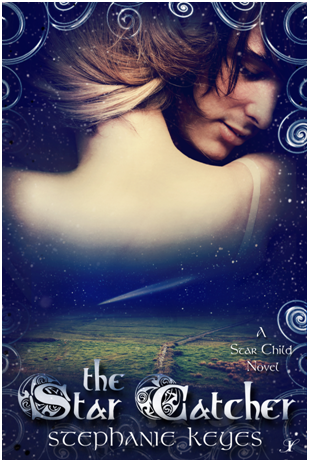 The Star Child has topped the Amazon best-seller list several times since its 2012 release. Steph writes YA novels because she’s a hopeless romantic who lives to believe that magick truly does exist. She is hard at work on a new YA novel.